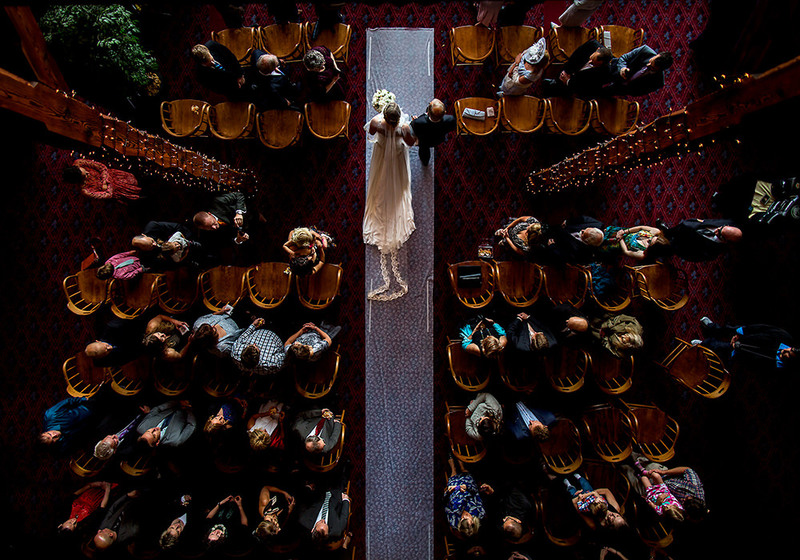 Wouldn’t it be great if we could identify the finest Wedding photographers in every country and crown the best in the world? 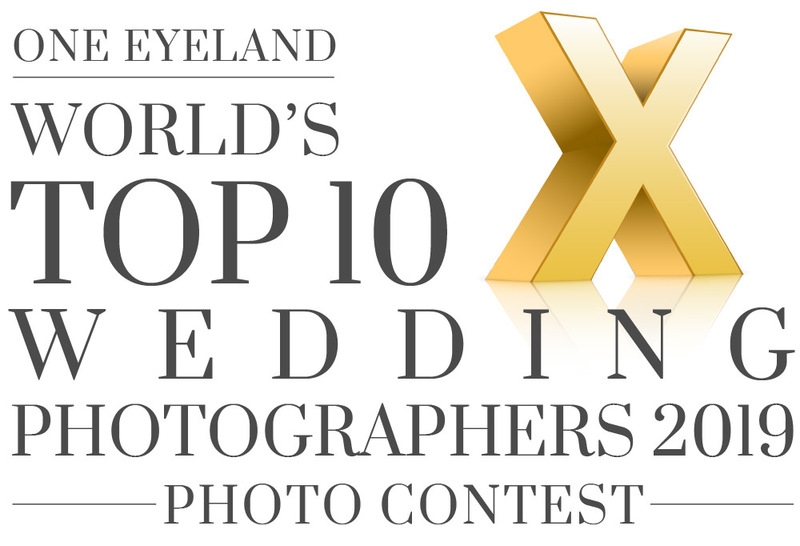 One Eyeland’s new photo contest does this and more, elegantly, by celebrating the World’s Top 10 Wedding Photographers. Open to anyone who’s ever captured the visual delights of a joyous union, the contest will be judged by the best in the business. Entrants can be from any geography and any culture. All that matters is your beautiful images. 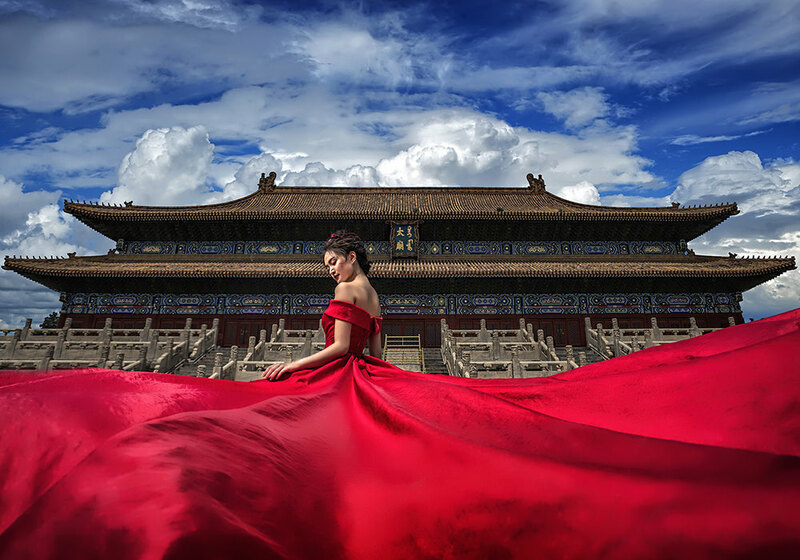 How are the ‘Top 10 Wedding Photographers of the World: 2019' chosen? 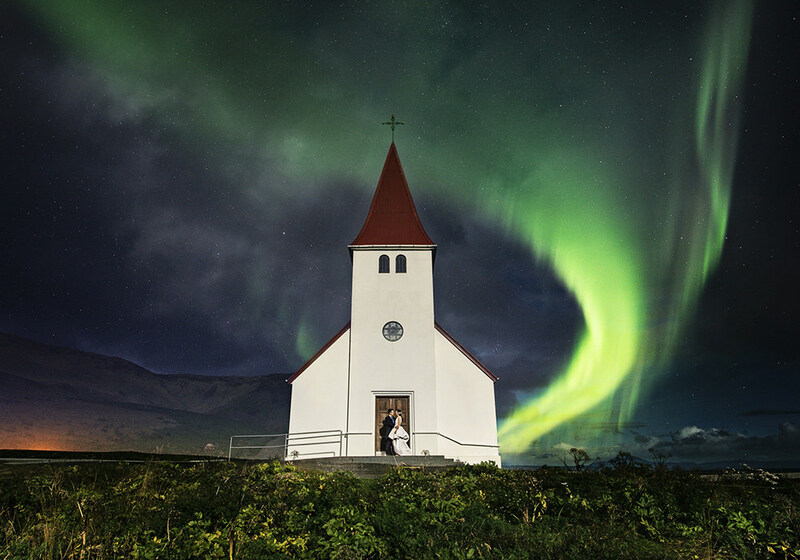 How are the ‘Top 10 Wedding Photographers of a Country: 2019' chosen? 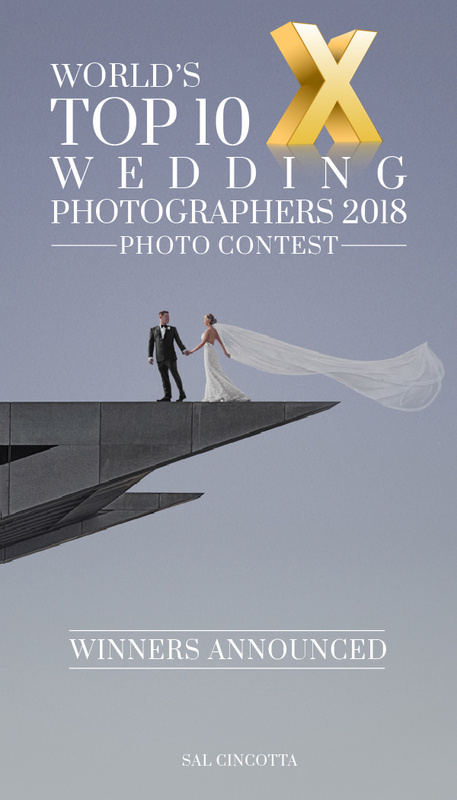 Can a photographer win the “Top 10 Wedding Photographers Of The World:2019", if he / she sends less than 10 entries? How many photographs can I enter as a series? 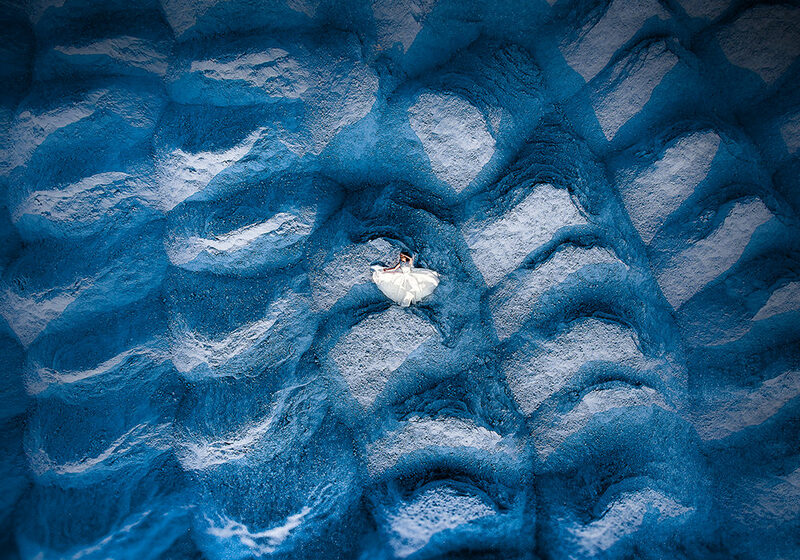 You can enter from a minimum of 2 images to a maximum of 10 images under a series. Every series will be judged as a whole, as a single body of work. What is a series entry? 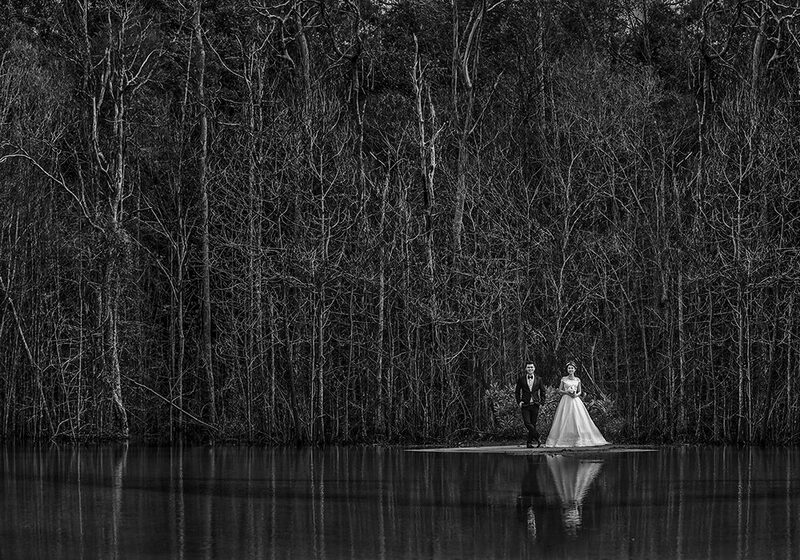 A series constitutes of images that are of the same wedding event/couple or should have a very strong connecting theme like lighting/composition or location. Images which do not qualify for this will not be accepted. If your photographs are of different wedding events/couples which dont have a stong connecting look and feel please kindly enter them under the SINGLE ENTRIES.